A triumphant return! Jim Thome is once again an Indian. He left the team about 10 years ago and now he is back for what is likely to be his last month as a major league player ever. It would be great if Thome could somehow lead the team into the playoffs but it is highly unlikely. The Detroit Tigers are simply a better team. 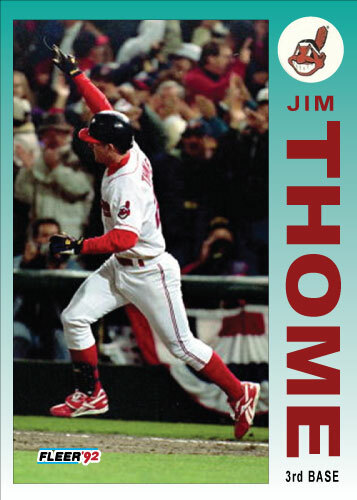 Minnesota got to benefit from Thome’s 600th home run this year then they gave him to Cleveland where the Indians will benefit from the last games of his career. This is a great way to end Thome’s career.